One of the few original country classic Georgian pubs still operating in Australia. A suburban gem, the heritage-listed Rose & Crown Hotel in Guildford is one of WA's oldest hotels and the third oldest licensed hotel in Australia. Built in 1841, this stately two-storey venue sits on 2.5 acres of land among the leafy tree-lined Swan Street — it's picturesque, to say the least. From the handmade bricks laid in a Flemish bond to the magnificent redwood beams and old-fashioned horseshoe nails — this venue is rife with history. 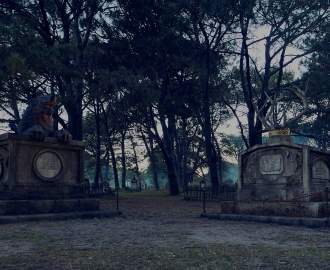 And, some say, ghosts — legend has it, spirits of convicts and former publicans roam the corridors and cellar of the main building. 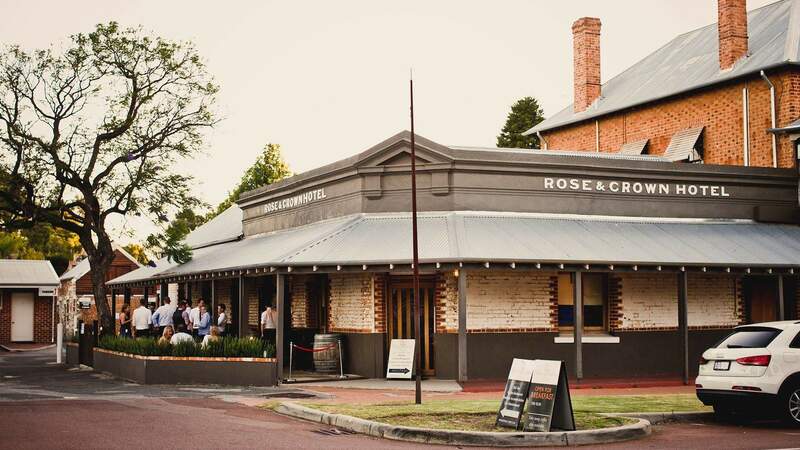 If historic grandeur or Casper and his mates aren't enough to get you into this iconic establishment, the Rose & Crown also boasts a beautiful old beer garden. You'll forget what year it is as you settle into a rustic wooden bench overlooking the rose garden and huge open log fire. It exudes chilled-out country vibes and is the perfect place to unwind and escape the rat race. The food menu showcases premium regional produce, like Margaret River beef and Cone Bay barramundi, while the wine list features some local heroes from the Swan Valley, such as the Mann 'Corymbia' Tempranillo Cab Sauv and Bella Ridge 'Beau Pere'. In this venue, you get to experience the best that Western Australia has to offer and, well, it's spectacular.